Richard Pryor was a great comedian...some say he was THE greatest comedian. Everyone has their favorite though. But as for my opinion, I have to wholeheartedly agree. He was just funny!!! I remember fondly overhearing bits and pieces of his comedy albums when I wasn't supposed to as a kid. I would sneak and see what I could catch :) I didn't get to hear much, but I loved what I heard. In the documentary Richard Pryor: Icon, we are treat to a fantastic celebration of one of America's most successful and influential comedians. It's an intriguing profile of the trailblazing comedian who found no subject off limits. The film is unflinching in its chronicling of Pryor's turbulent childhood, his addiction, his many trials, and his triumphs. I came away with even more respect for him as an artist after viewing this documentary. The world knew Richard Pryor as mainly a comedian, but he was also a very talented artist. His portrayal of Piano Man in Lady Sings the Blues alongside Diana Ross is one of my favorite performances by him. You get to see more of his range as an actor. One thing that I loved about this documentary was learning about how his comedy was so different in the early days of his career. He started out playing it safe, but it's like his comedic wings were weighted down with mud. Eventually he went through a transformation by following his truth and it paid off. 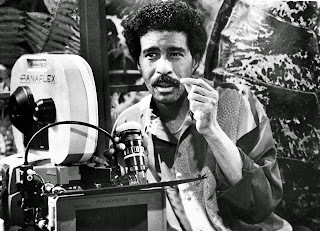 He became the iconic, unfiltered Richard Pryor that we remember fondly. Richard Pryor: Icon is peppered with contributions from comedians of today, including Tracy Morgan and George Lopez, who were greatly influenced by his work. 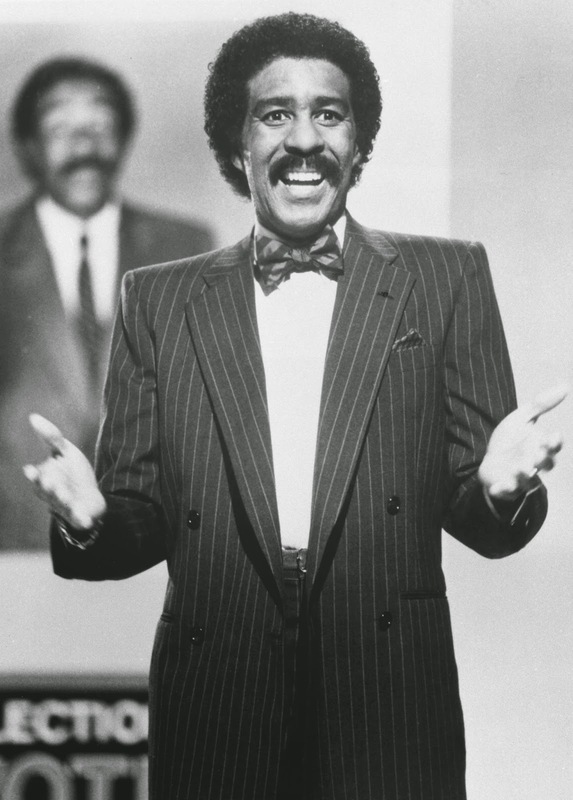 They discuss Pryor's lasting impact on comedy and culture. Richard Pryor was so edgy and real and that's what I love about his comedy to this day. He told the truth while making you laugh. He was plagued by ill health in the later years of his life and passed away in 2005 at the age of 65, but his genius lives on. 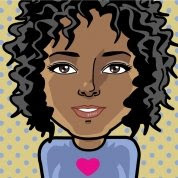 "I'd like for people to see my picture and laugh and have stories to tell; tell some lies on me. Oh yeah he made me laugh; I was there you know, I was there when he drove up... whatever. Like that, like to bring joy. That’s how I like to be remembered." And indeed that's all that we can ask for in the end. We come into this world and do our best at what we're sent here to do and then we leave that behind. 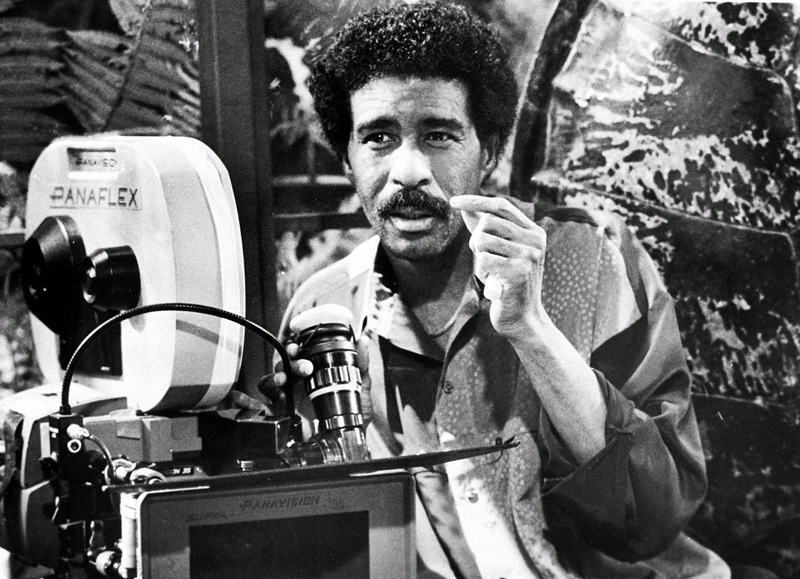 Richard Pryor lived an extraordinary life and definitely left his mark. Richard Pryor: Icon premieres in the UK on Saturday, May 16th on PBS America at 9pm on Sky channel 534 and Virgin Media 243. Disclosure: I was sent a copy of this film for review. I received no compensation. All opinions are mine.